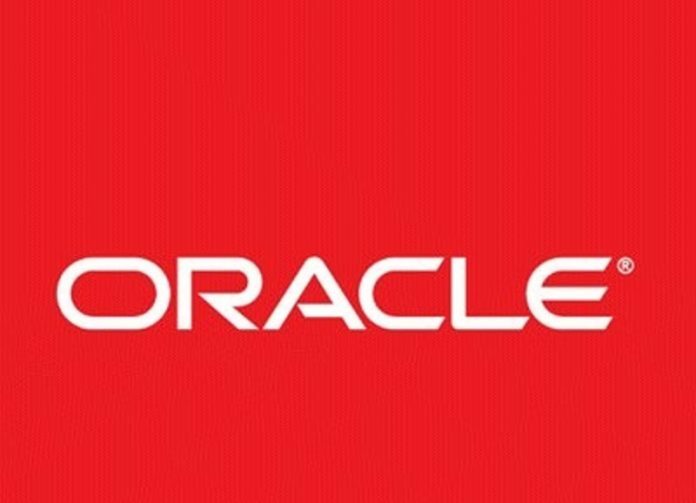 When Oracle needed a high capacity business grade ethernet service they turned to Amvia. Our customer commitment is straightforward: the right product for you, at the best possible price, backed by award-winning support. “Outstanding Amvia! From the initial contact, to the installation and implementation of the service, the process has been easy, efficient and straightforward. Now that the service is up and running, it has far exceeded my expectation." We promise you’ll feel great being an Amvia customer. You’ll feel you’re being looked after. You’ll love the value for money you’ll receive. Everything we do is centred around giving you the best possible experience we can. You shouldn’t take just our words for granted. Have a look at what some of our customers had to say and join the thousands of happy customers who are already experiencing the Amvia difference. Join small and large brands who trust Amvia with their voice and data requirements. Ready to Get More For Less? Join 1000s of other UK businesses already benefiting from cutting-edge telecoms solutions.